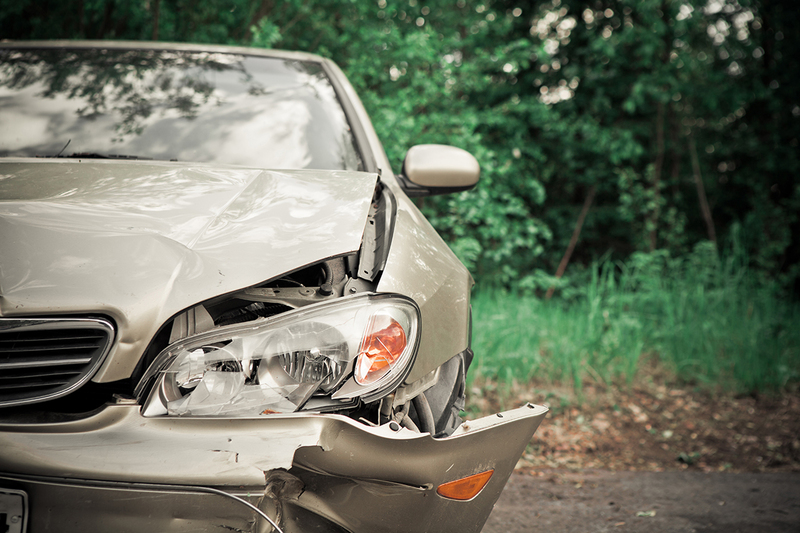 The Michigan Legislature is considering reforms to this state’s auto insurance laws. The problem is clear: Michiganders pay more, on average, than drivers in just about any other state. House Bill 5013, introduced by Lana Theis, R-Brighton, offers several significant reforms that should drive down the price of premiums for all Michigan drivers. The most significant change in the bill is that it would give drivers a choice about how much personal injury protection, or PIP, coverage they want. Current law — entirely unique in the United States — requires all drivers to purchase an unlimited amount of PIP. Under HB 5013, drivers would have a choice of coverage: $250,000, $500,000 or the current unlimited amount. Insurance companies would also have to reduce the price of PIP coverage by at least 40 percent for drivers choosing the $250,000 option. The proposed reforms also create a “fee schedule” for medical providers, another feature of the bill aimed directly at reducing premiums. Currently there are no cost controls in place. This is why is it not uncommon to see medical providers charging five times more for procedures covered by PIP than for exactly the same services that are paid for by other insurers. HB 5013’s fee schedule would limit the amount that medical providers can charge for certain services. There are three main critiques of the auto insurance package. First, people won’t get the coverage that they need if they choose a limited PIP option. Second, the fee schedule amounts to price fixing for medical providers. And third, the bill interferes too much in the private insurance market. The first critique falls flat when given the proper context. PIP coverage in Michigan would still be the most generous in the nation, even for people choosing the $250,000 option. Claiming that Michiganders will have inadequate coverage under HB 5013 is claiming that every American has inadequate coverage, too. It’s possible that’s true, but if it were, the ramifications of such a problem should have surfaced by now. It’s important to remember that HB 5013 would still allow people to choose unlimited PIP coverage. It’s just that those drivers would have to bear the costs of that generous feature. Michigan’s current system forces everyone to pay for that expensive coverage, which is the leading reason why an estimated 20 percent of drivers don’t purchase any insurance at all. Now that’s inadequate coverage. Concerns over the proposed fee schedule also melt away in the proper context. Every other government-mandated or government-run insurance scheme use fee schedules: Medicaid, Medicare, workers’ compensation and others. The proposed fee schedule is even largely based on an existing one: Most charges would be based on 125 percent of Medicare rates. Some critics of the fee schedule appear concerned with interfering in the private medical market. Supporters of free markets, for example, are rightly skeptical of government price setting. But it’s important to remember that medical providers operate in a heavily regulated market and rely significantly on government-mandated services and payments. A fee schedule doesn’t inject government interference into a free market — it’s an attempt to control costs for government-mandated services in a tightly controlled industry. The mandated premium reductions are a more legitimate concern. Ideally, market supply and demand, influenced by competition, should determine the price of auto insurance premiums. But, again, it’s important to remember that these reforms are an attempt to improve a market that’s broken because of government regulations. Although there’s ample competition among car insurance providers, the auto insurance market in Michigan is hardly a free market. The state mandates that drivers purchase insurance and even dictates in detail the type of insurance they must buy. When government forces consumers to purchase a product, it creates artificial demand and raises prices. Given this situation, creating more options for consumers and mandating a reduction in the government-created, artificially expensive price is a positive reform. It’s true the vast majority of the time, the best antidote to bad government regulations is freer competitive markets. But in cases where the government is heavily involved in a market and will continue to be moving forward, the best reforms can be ones that provide benefits to forced consumers of government-mandated products. HB 5013 does this by providing more choices for consumers and curbing unnecessary costs.